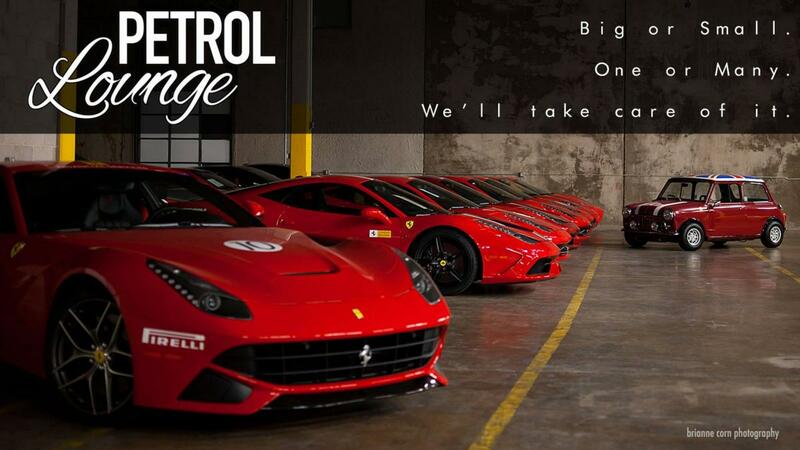 Located in Austin, TX, Petrol Lounge, is a secure climate controlled facility for storing cars and motorcycles. Need extra space for a month or two while you finish up your project? Or are you out of garage space for your weekend track toy? Or do you want your Sunday driver ready for the weekend? Let us help solve that problem for you. From one off cars, to a collection, we store and manage anything from Sunday drivers, track cars, exotics, classics, and everything between. We also offer a full line of other services, including remote drop off, pick up, detailing, routine maintenance and others. What we find is that everyone has different needs and we strive to find solutions. We have found that most of our customers have a preferred detailer they'd like to have come by our shop, but we have several that we can recommend if necessary.